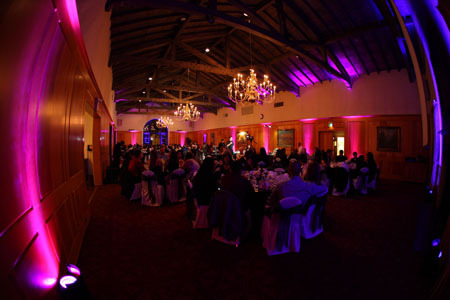 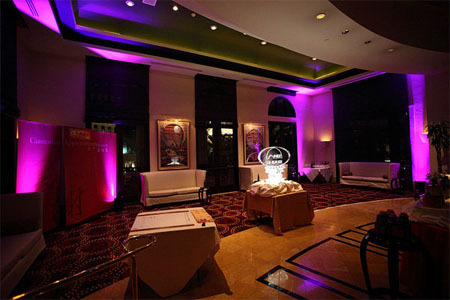 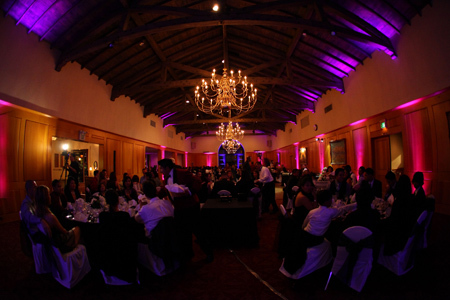 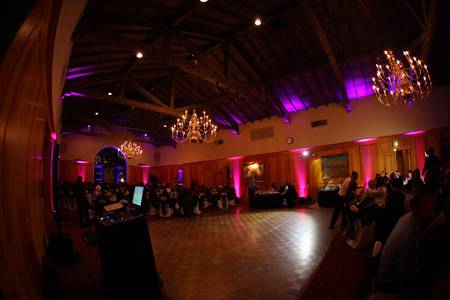 LED Uplights for event decor dramatically increase the atmosphere of an event. 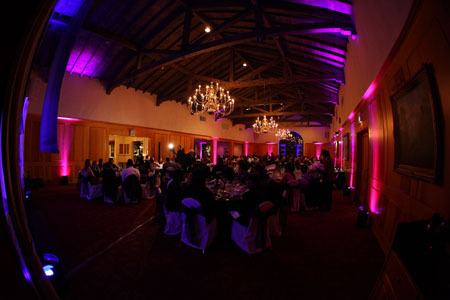 L.A. Color is now officially starting the lighting decor service! 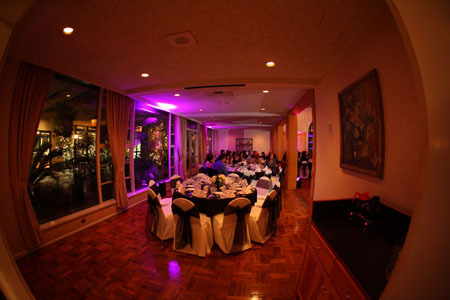 It is an additional service from us to seal the completeness of a romantic wedding.